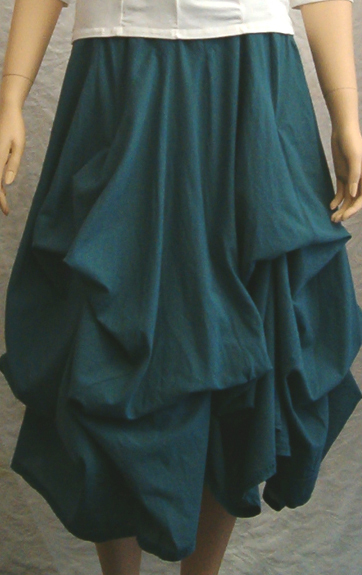 Luna Luz Garment Dyed Separates consist of the garment dyed tops, pants and their beloved tie up skirts. Easy tops, mostly of cotton/Lycra and pants and skirts with cotton/Lycra waistband and the body of woven cotton or cotton batiste. Every item is pull on easy with light and airy bottoms. All pack beautifully for travel and take up very little room in your luggage. Made in USA.